Gain a more insight on the various commercial transactions that take place within the area enjoy a local lunch afterwards! Great tour with Ganesh! 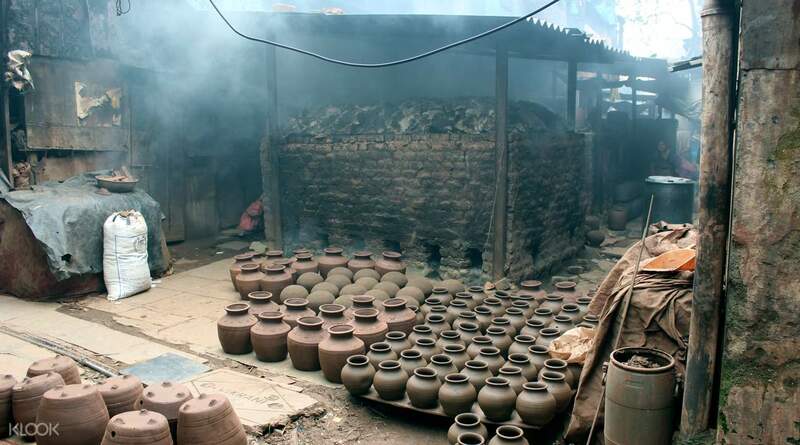 Eye opening, takes you to the heart of the slum and shows the entrepreneurship existing. People are extremely sweet and completely safe and emersive. 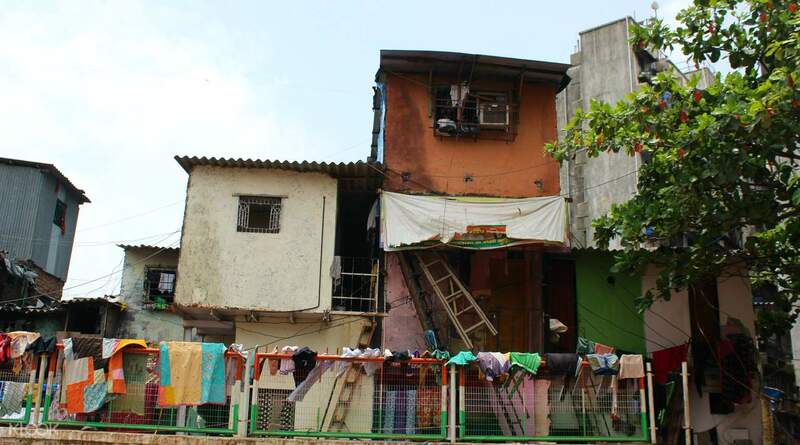 Mumbai's Dharavi Slum is more than what meets the eye. Once your initial apprehensions are cast aside, you can open your eyes to a growing hive of life, living, and small businesses. Upon meeting your guide, you will head into Dharavi, where you will be able to experience the every day ongoings of this unique area. Numerous small businesses are thriving in every corner, from exotic soaps and handmade cosmetics, to pottery and textiles. Throughout your walk, you'll see how everyday life plays out with the members of the community within it. You'll see how they go to work, make their food, go home, and interact with everyone around them in this community. Along the way, you'll also learn the value of recycling. You'll see sourcing, treatment and reselling in the recycling process. It's a truly eye-opening experience in Mumbai. Had the most amazing, eye-opening experience at Dharavi Slum. My guide Dinesh was knowledgeable and spoke very well. He explained to me in detail the inner workings of the slum from a local's perspective, so you come away from the experience with perhaps a different viewpoint from what you had coming in. Highly recommended tour and a must-do in Mumbai in my opinion. Had the most amazing, eye-opening experience at Dharavi Slum. My guide Dinesh was knowledgeable and spoke very well. He explained to me in detail the inner workings of the slum from a local's perspective, so you come away from the experience with perhaps a different viewpoint from what you had coming in. Highly recommended tour and a must-do in Mumbai in my opinion. Great tour with Ganesh! 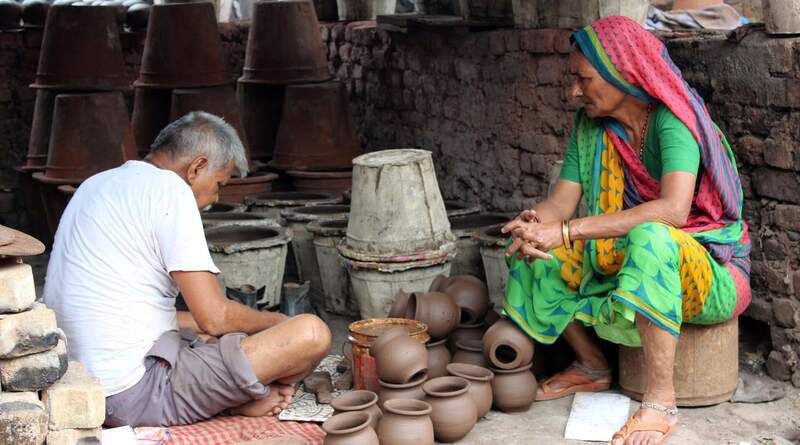 Eye opening, takes you to the heart of the slum and shows the entrepreneurship existing. People are extremely sweet and completely safe and emersive. Great tour with Ganesh! Eye opening, takes you to the heart of the slum and shows the entrepreneurship existing. People are extremely sweet and completely safe and emersive. Perfect from the logistics perspective. Enriching experience for our group - completely different from any other tour you may have in Mumbai. Our guide, Hashim, was extremely professional, kind. Don't miss ! Perfect from the logistics perspective. Enriching experience for our group - completely different from any other tour you may have in Mumbai. Our guide, Hashim, was extremely professional, kind. Don't miss ! I could not recommend this tour, its exceed my expectations so much! I did not have much knowledge of the Dharavi Slum before visiting but I came away with such admiration. Our guide Ganesh was a very good tour guide and very respectful. Thank you for such an eye opening tour! I could not recommend this tour, its exceed my expectations so much! I did not have much knowledge of the Dharavi Slum before visiting but I came away with such admiration. Our guide Ganesh was a very good tour guide and very respectful. Thank you for such an eye opening tour! Quite simply an outstanding tour - and full credit to our guide Ganesh who conducted the tour with due respect for the local community. He was informative and engaging, presenting some thought provoking insights into many dimensions of the social, economic and political situation. Thoroughly recommended tour for those trying to understand Mumbai at ‘street’ level. Quite simply an outstanding tour - and full credit to our guide Ganesh who conducted the tour with due respect for the local community. He was informative and engaging, presenting some thought provoking insights into many dimensions of the social, economic and political situation. Thoroughly recommended tour for those trying to understand Mumbai at ‘street’ level. Tour guide Ganesh introduced the main area of the slum, showing how the people living in slum to earn their living by recycling plastic, leather, soap, etc.. Strongly suggest a tour to the Slum when you visit Mumbai and have a look how the real and original Mumbai looks like! Tour guide Ganesh introduced the main area of the slum, showing how the people living in slum to earn their living by recycling plastic, leather, soap, etc.. Strongly suggest a tour to the Slum when you visit Mumbai and have a look how the real and original Mumbai looks like! The experience was nice in which you could have a walk around the slum in Mumbai. The tour guide was nice. He would check out on us whether he would walk too fast and whether we had any questions. However, the description of the tour was not correct. It was not 3 hours long, but only 1.5 hours long at most. If you have other plans after the tour, make sure u keep that in mind. The experience was nice in which you could have a walk around the slum in Mumbai. The tour guide was nice. He would check out on us whether he would walk too fast and whether we had any questions. However, the description of the tour was not correct. It was not 3 hours long, but only 1.5 hours long at most. If you have other plans after the tour, make sure u keep that in mind.